At PNF we can cater for all your building supply needs. 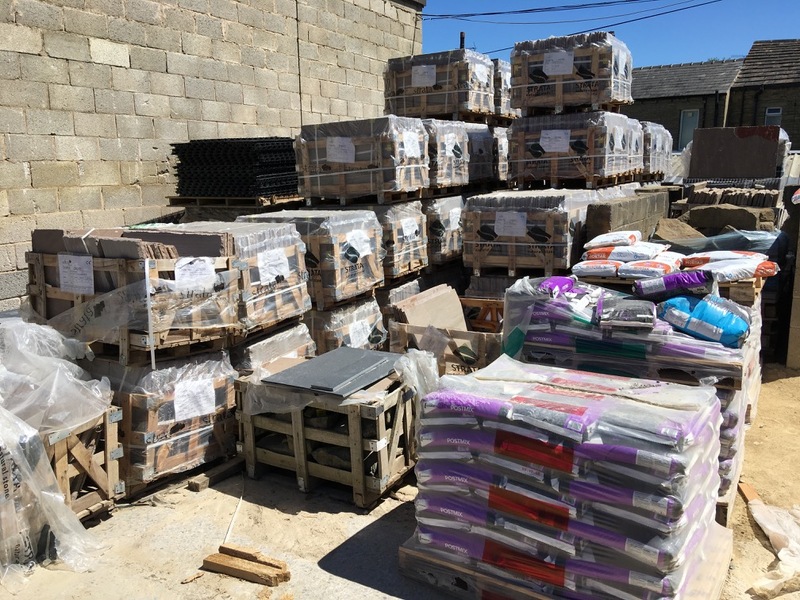 We supply a wide range of building materials such as sand, cement, decorative gravels, UPVC fascias, soffits, paving stones, natural Indian stone, plaster, plaster boards, silicone, insulation, loft roll and much more. Brands include British Gypsum, Lafarge, Knauf, Kingspan and many others.